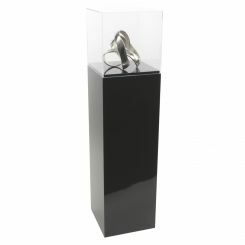 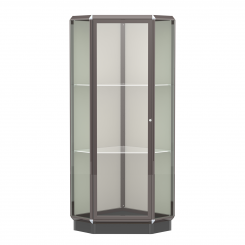 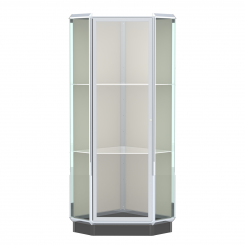 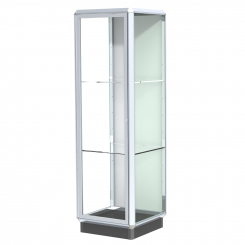 Beautifully built to last, our floor standing display case collection comprises the stage upon which your treasures dazzle. 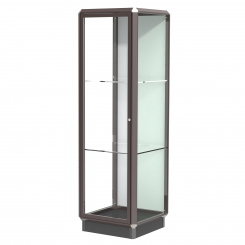 Uniting timeless good looks with durable American construction, our free standing floor cases bring together the best of contemporary sophistication and traditional flair. 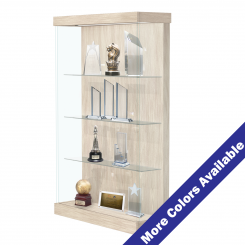 Our selection includes wood and wood laminate, laminate, and aluminum construction in a number of colors, textures, and finishes to suit a range of environments. 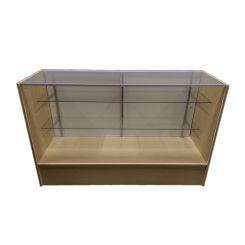 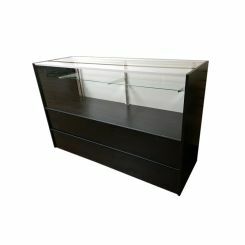 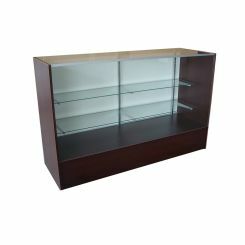 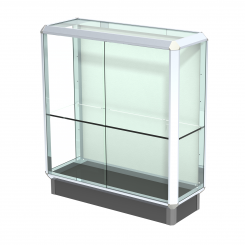 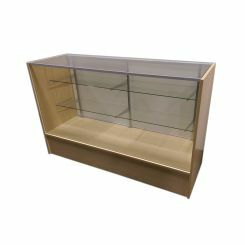 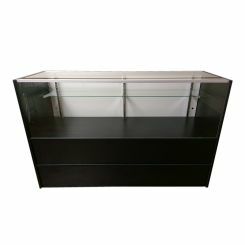 Included are display cases which are themselves counters, making the most of your floor space while helping you merchandise every usable square foot. 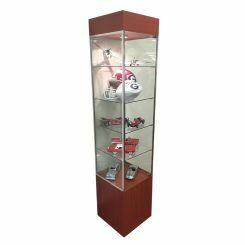 Discretely secured, this case collection combines secure display, minimalist, contemporary, or more traditional heirloom styling, and framed or full-view display capabilities. 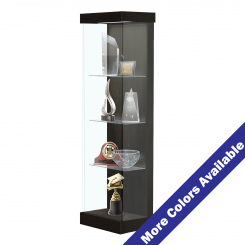 Your treasures will be set apart, enjoyable from a safe distance, immune to damage, loss, or unwanted access. 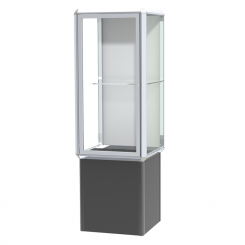 No matter why you need standing display, we have a solution to meet your needs. 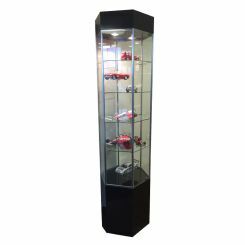 Exhibition, retail merchandising, bragging rights, choose the right size, style, and finish to support your brand and your message. 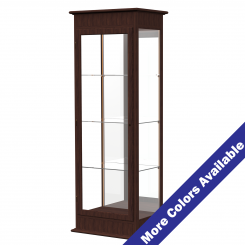 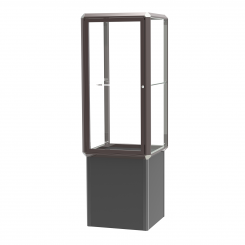 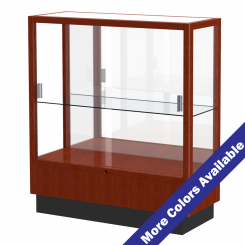 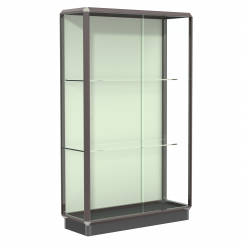 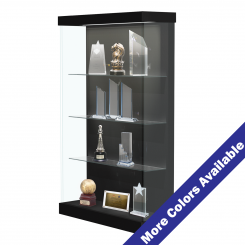 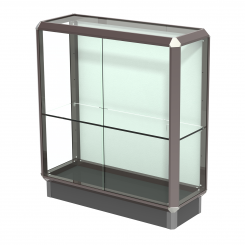 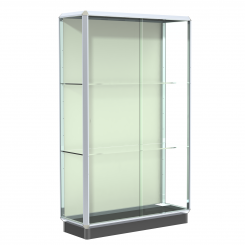 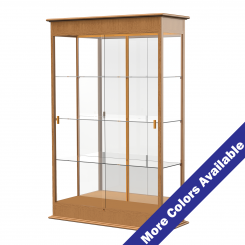 Display cases and cabinets find themselves in schools, corporate locations, retail, museums and auction houses, and we have solutions for every environment. 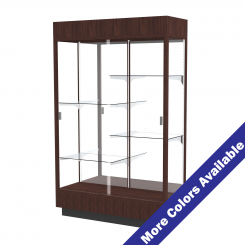 Whether your budget is lavish or conservative, we provided options to meet your highest and more practical goals simultaneously.